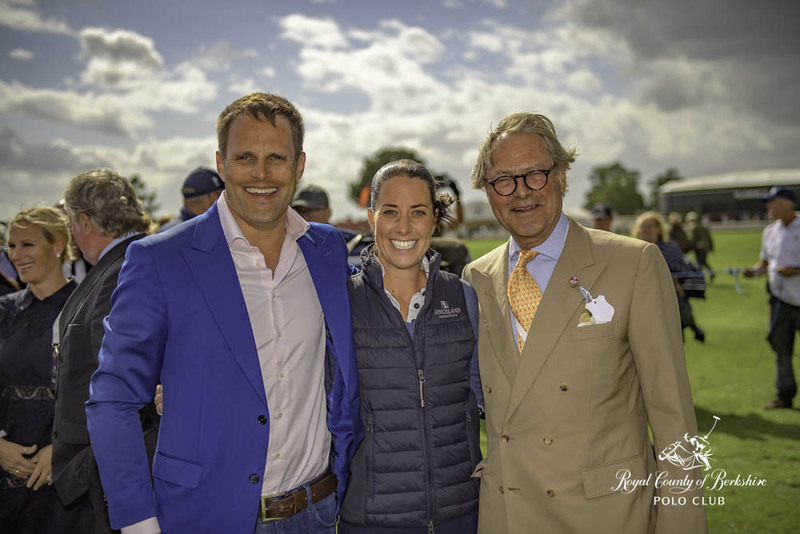 Known the world over, with many years of top flight attendees and Royal Patronage, 'The International' has carved its place over the years, as one of the stand-out social events of the season. 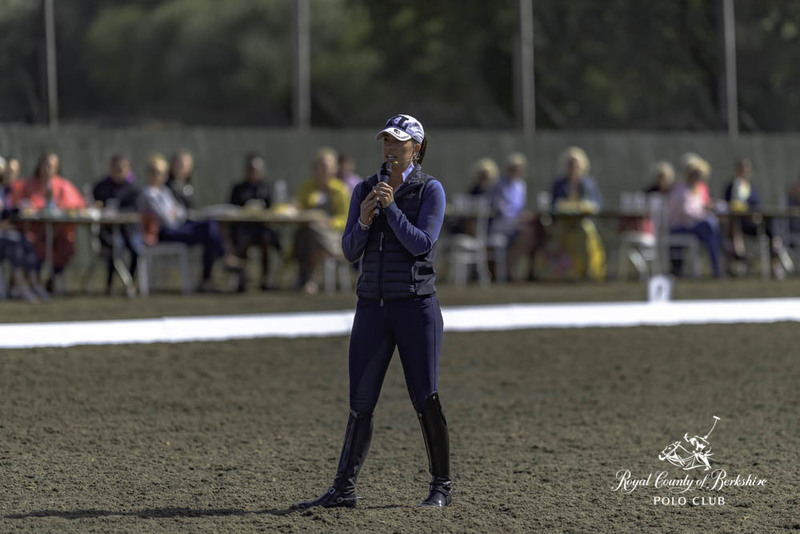 The 2018 event also welcomed the introduction of dressage with a masterclass from triple Olympic Gold Medalist and holder of every world record in the sport, Charlotte Dujardin CBE which took place before the polo began to a packed arena. 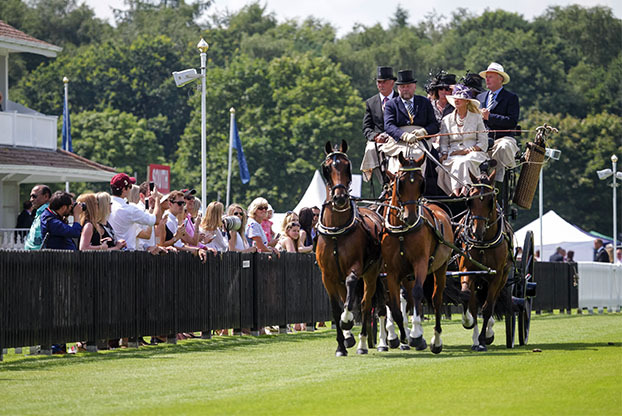 Valegro, her famous mount also joined the International Day to the delight of the crowds. 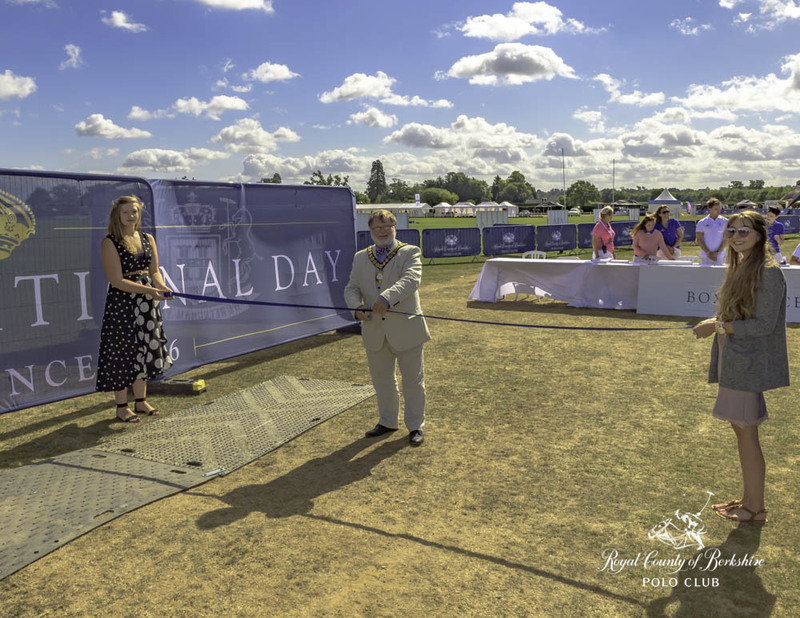 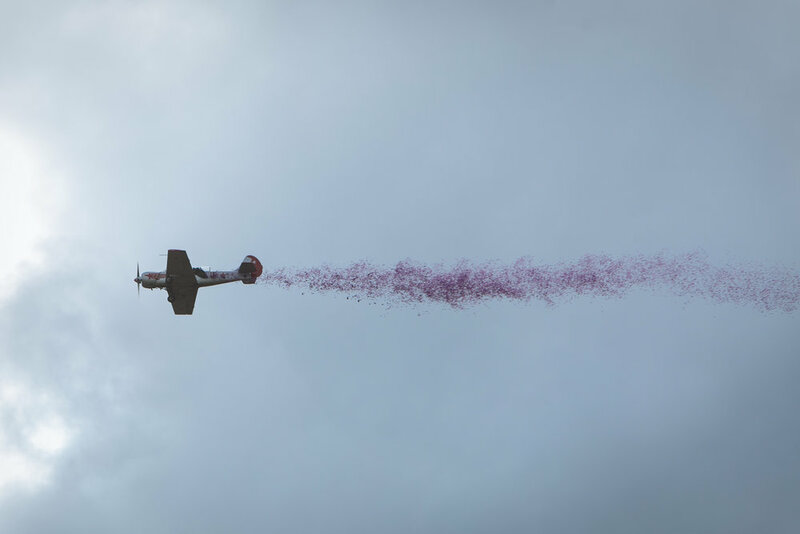 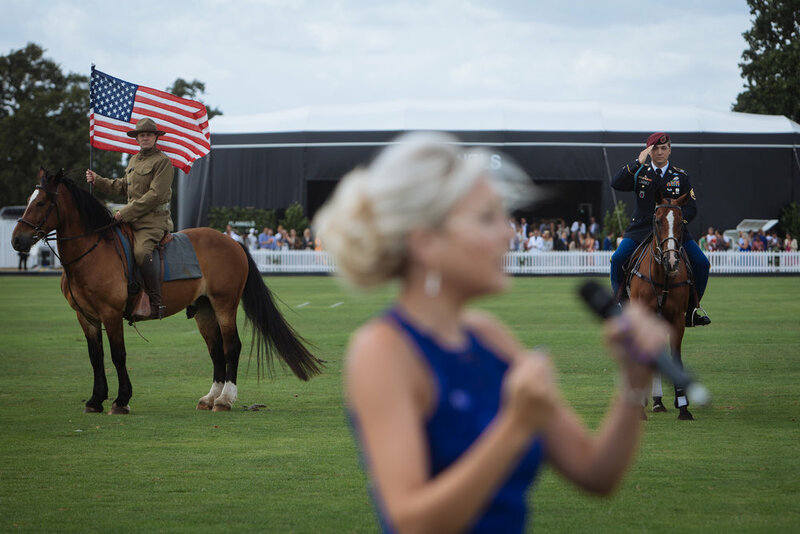 2019 will see the 49th International Day take its place in the newly appointed surroundings of the "Home of English Polo" at the Royal County of Berkshire Polo Club, Winkfield, Windsor, amongst the sumptuous English countryside. 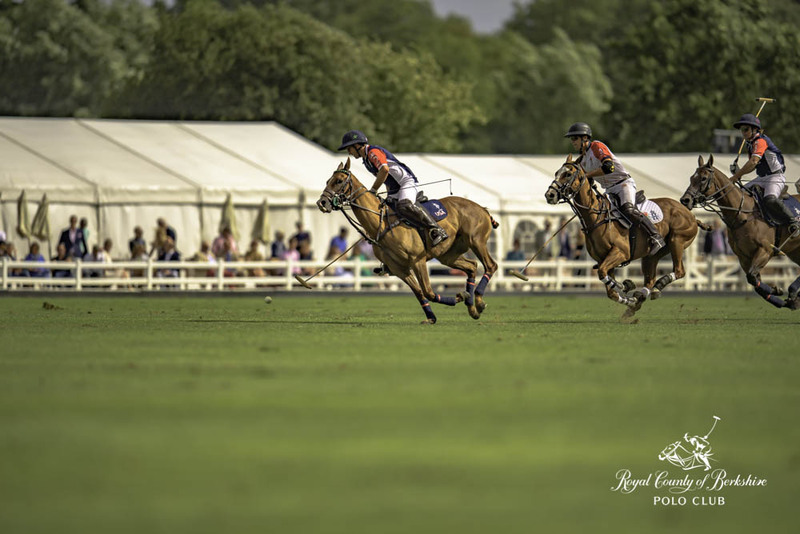 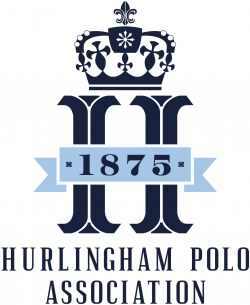 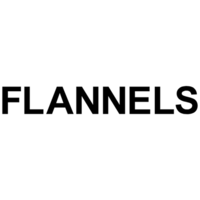 The format of the event will see The England National Polo Team (Flannels England) play the principal match for, the Coronation Cup.